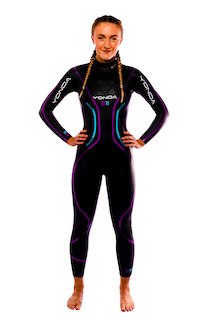 At Yonda we strive to go further, providing women’s wetsuits, men’s wetsuits, tri suits and accessories that offer the highest in quality and performance – all delivered with exceptional customer service from an enthusiastic team who really know your sport! 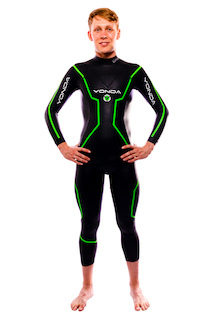 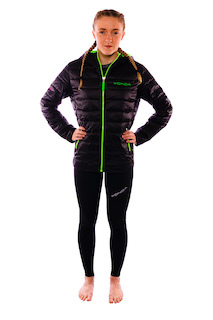 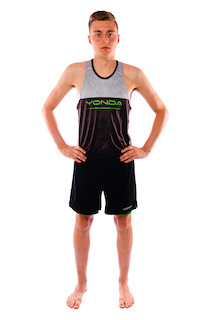 Yonda Sports is a young, vibrant company specialising in the design, creation and manufacture of pioneering products for athletes, swimmers and triathletes around the world. 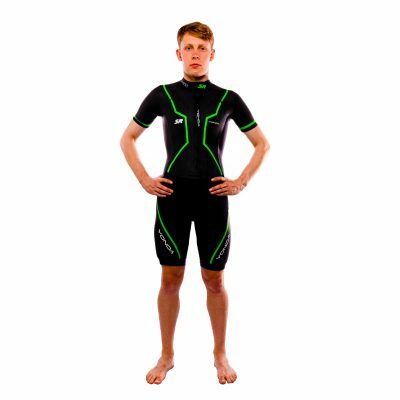 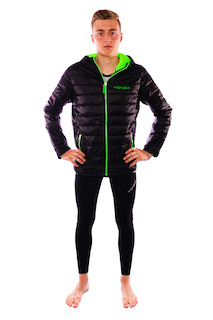 As active participants in triathlons ourselves, we understand the importance of the right materials, features, fit and flexibility – and the role they play in enhancing your athletic comfort and performance. 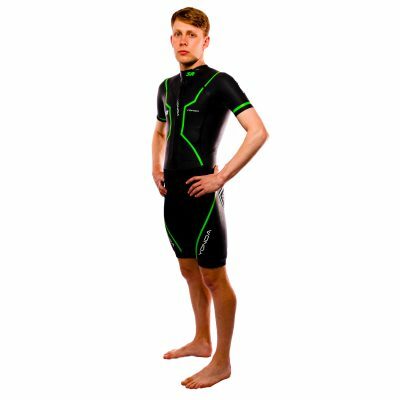 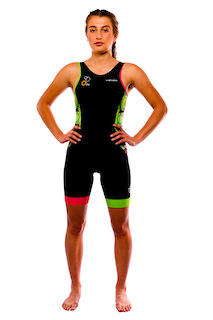 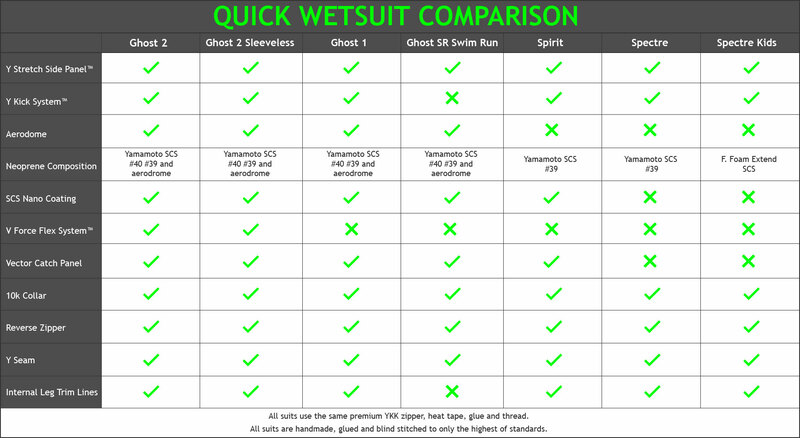 We only develop tri suits and wetsuits with the ‘wow’ factor – kit that we love wearing ourselves. 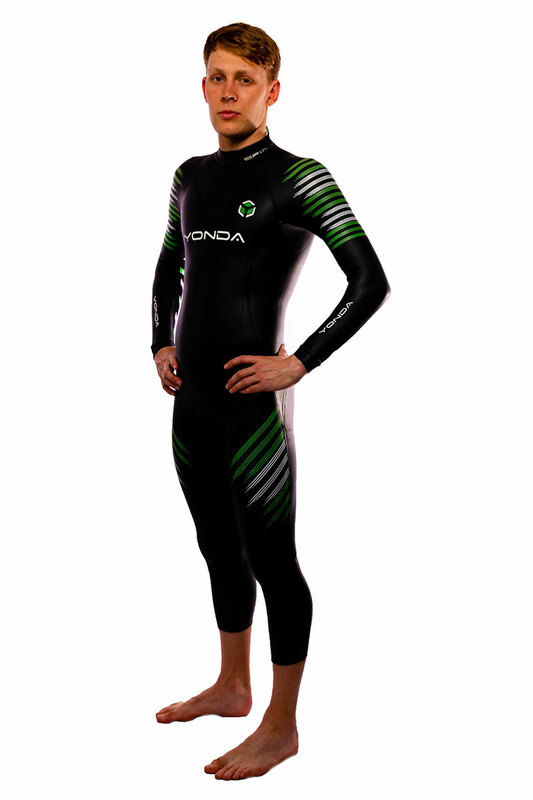 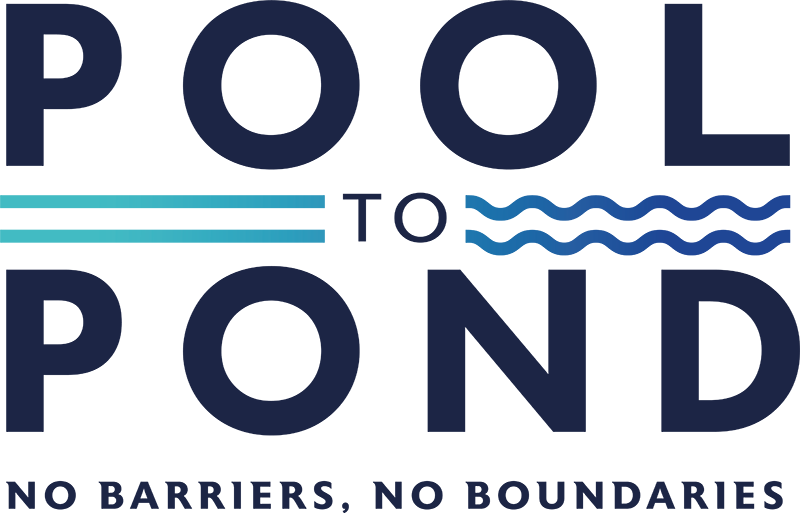 We’re extremely proud of our products, and also our partnership with Triathlon Scotland and the use of our name by respected Olympic athletes. 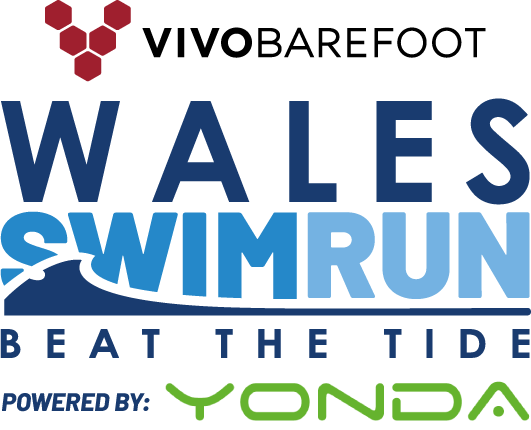 Involved in a triathlon, cycling or running club? 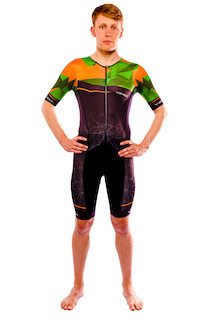 We offer a full custom kit service, working with you to create eye-catching artwork and bring your design to life on our premium quality Italian made speed and tri suits and cycle kits. 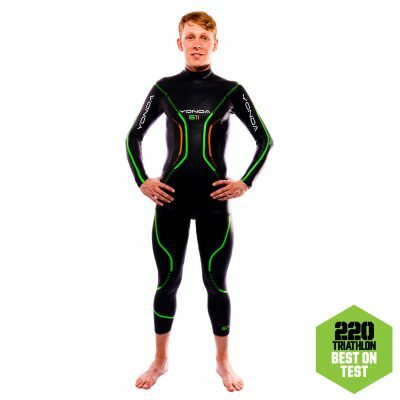 So if you’d like to stand out to your team mates and supporters while competing at events, get in touch… and we’ll even give you a club discount on any of our women or men’s wetsuits too!